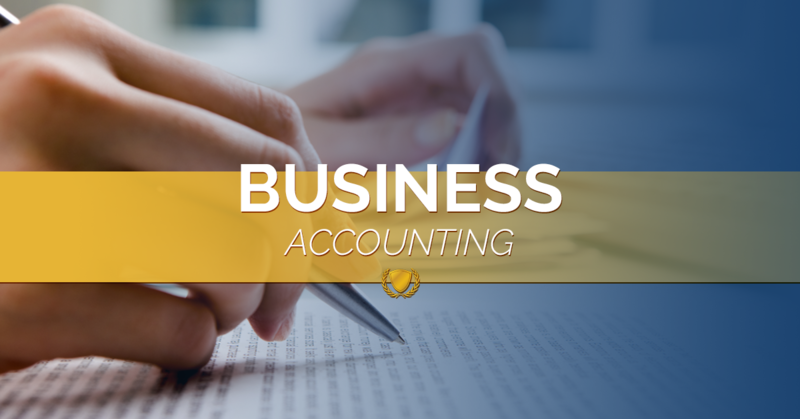 In order to stay focused on building your business, companies need solid financial management with a dependable accounting function. Limitless Investment & Capital combines a team of experts, systematized processes and procedures, and the latest in accounting technology to ensure our clients receive the best service to support their unique business needs at an affordable rate. We don’t just handle your business accounting needs, we get it done right! We support cloud-based bookkeeping and accounting services.